After the Garissa attack, students all over the world have continued to send their message of condolences to the families and also remember their fellow students in different ways. 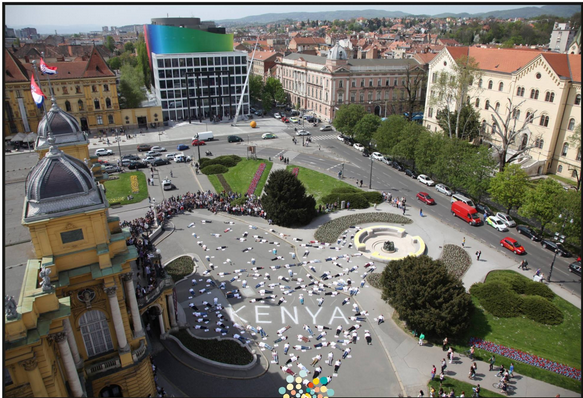 The most recent one that has caught the attention of everyone is from the Zagreb university in Croatia, where 147 students from the campus decided to celebrate the lives of fellow young students who perished in Garissa university in Kenya. 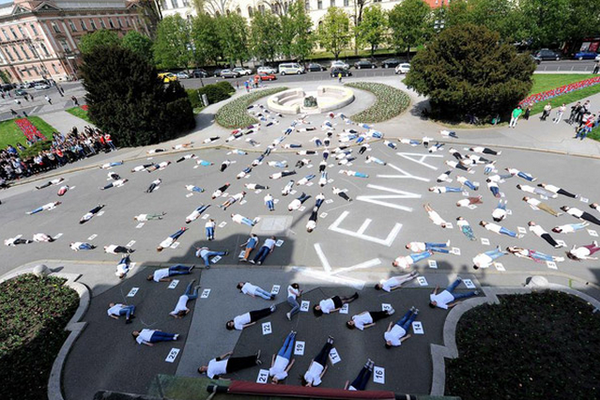 The students lay sprawled on the campus square with placards bearing numbers of the victim beside each student.